Support staff from Dash Solutions to answer questions and troubleshoot potential application issues. 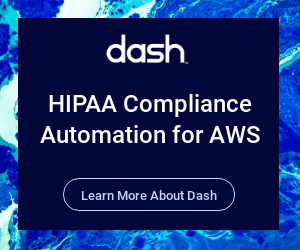 For questions related to the operation and function of this application, please refer to the Dash documentation before submitting a support ticket. For issues related to Amazon Web Services, cloud services, and overall cloud service availability please contact AWS Support. 2. Send us a message via application chat. Inside your Dash application, you can click on the chat icon in the bottom right-hand corner to reach our support staff.